It turns out the head of one of the cryptocurrency industry’s most innovative exchanges is a bit like the rest of us when it comes to making sense of the new world of digital assets. 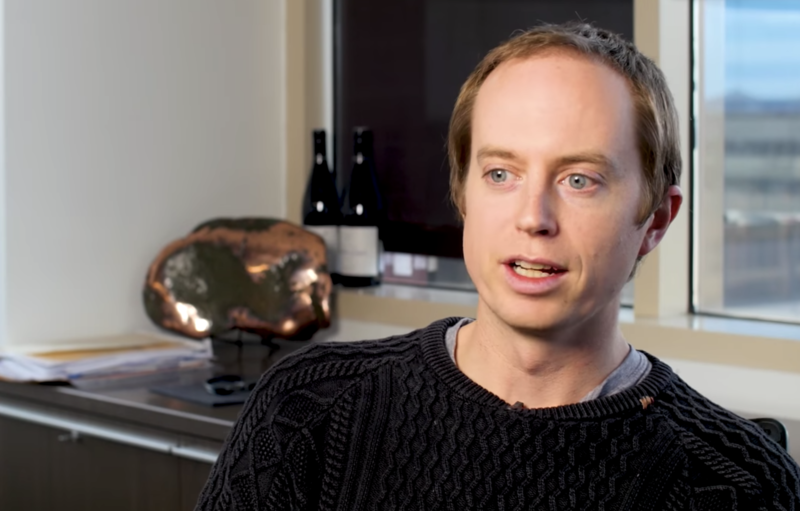 In an exclusive video with CoinDesk, ShapeShift CEO Erik Voorhees discusses what separates one crypto from another and how they go from idea to a listing on his signature swapping service. How did he go from bitcoin maximalist to free market enabler? And what’s in store for the market in 2017?